29-47 sold for $22.5 K on eBay. 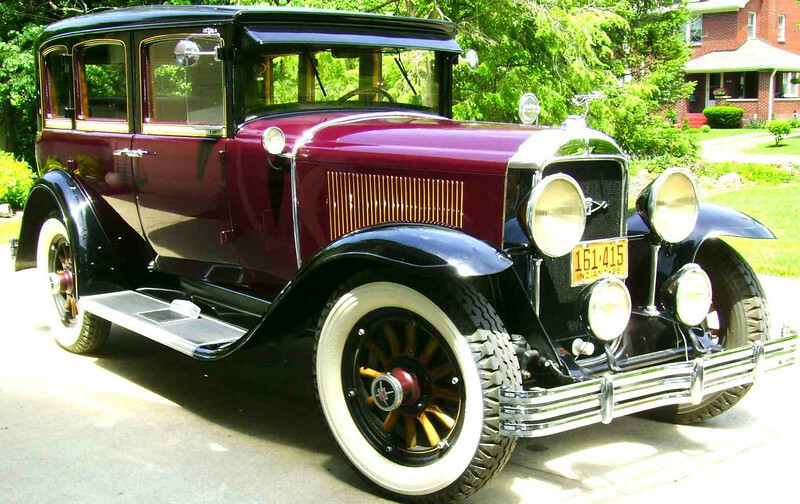 Car was restored in April 2004 and has won many awards. Runs and drives well. A real attention getter.